For asset-rich but income-poor retirees, reverse mortgages are heaven-sent. 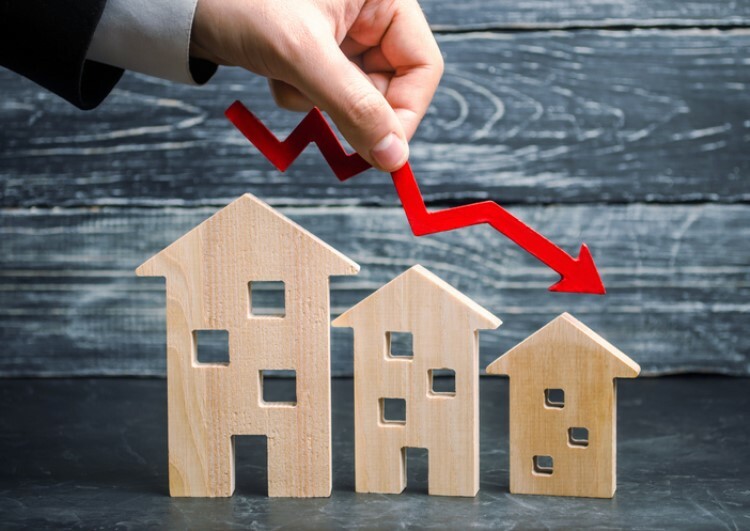 However, the findings of the Australian Securities and Investments Commission (ASIC) point to the need for a major improvement in the lending standards for reverse mortgages. ASIC sees the demand for reverse mortgages to increase as eight in 10 of ageing Baby Boomers are expected to stay in their homes. Moreover, a recent study by the Commonwealth Bank of Australia said 20% of Australians will be over 65 within 12 years. Also read: What is a reverse mortgage? 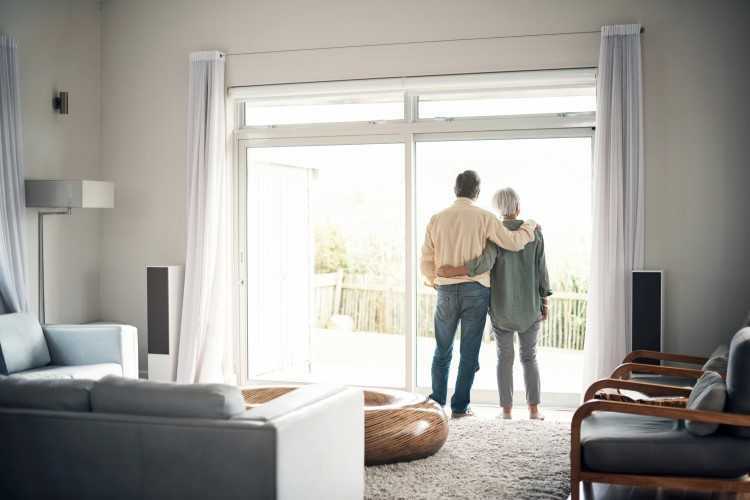 Reverse Mortgage Finance Solution chief Paul Dwyer told The Australian Financial Review that those who are seeking "some form of equity release" from their property will find it difficult comparing providers and costs and determining which products to suit their needs. In fact, some of the common problems they face include unclear costs structures and higher advisory standards. As such, there is a need for a "well-regulated market", which will enable Australians to know the risks of borrowing using the equity of their homes. For their part, regulators have started discussions with lenders and interest groups about the necessary steps to achieve not only a fair but an efficient and transparent reverse mortgage space. "They include the need for face-to-face discussions between adviser and client about cash flow, impact on aged pension, future aged care needs and the comparative merits of a lump sum versus income stream," Dwyer said. Also Read: Refinancing a reverse mortgage: Is it a good idea? With this plan, Dwyer argued that credit advisers will have to be informed about several factors to better discuss with borrowers the risks of reverse mortgages. "Credit advisers will need to become informed about aged care and what the rules may mean for borrowers, what services are available to achieve in-home care, and how those services are funded," he said. In a previous report, ASIC deputy chairperson Peter Kell said while it is true that reverse mortgage products can help many people entering retirement achieve a better quality of life, there is still a need for a thorough risk analysis. 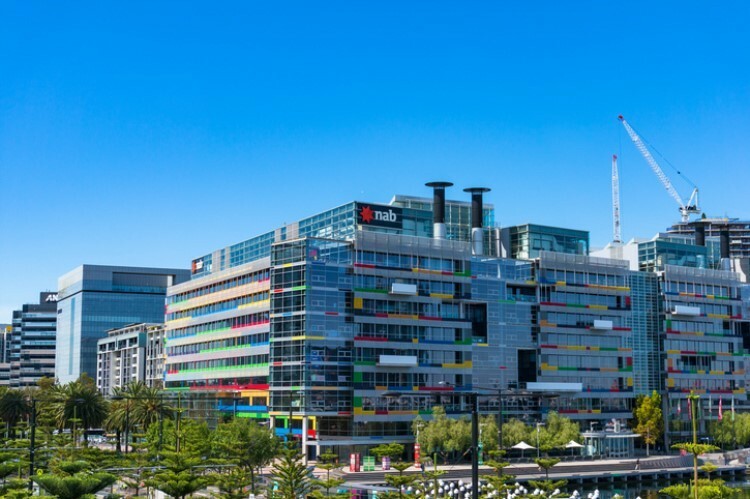 "But our review shows that lenders and brokers need to make inquiries that would lead to a genuine conversation with customers about their possible future needs, not just a set of tick boxes on a form," Kell said.